Christmas Sleigh Rides in the Village of Radium Hot Springs. 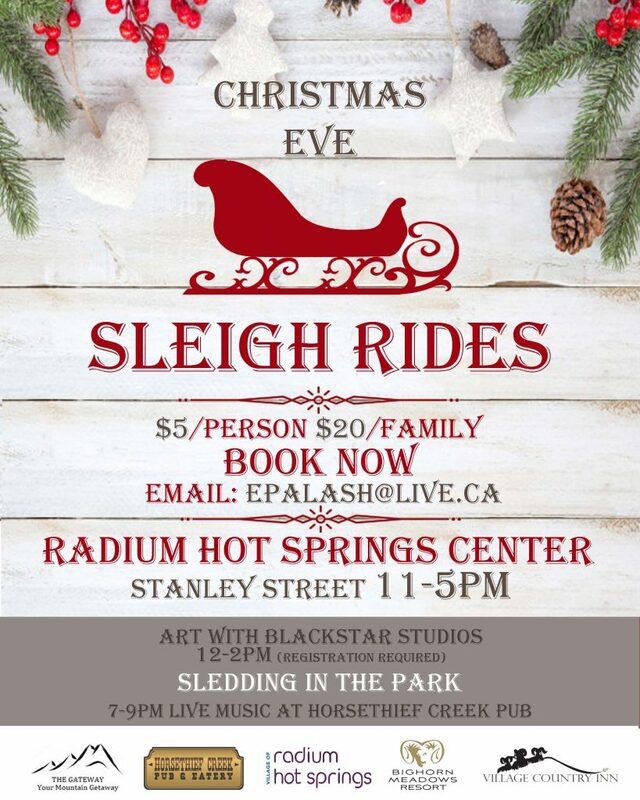 We welcome the 2nd annual Christmas Sleigh Rides happening in the Village of Radium Hot Springs. Art with Blackstar Studios (12PM-2PM)! Get creative and work on a holiday craft while you wait for you sleigh ride to begin. You can also bring your toboggan and go sledding in the park! 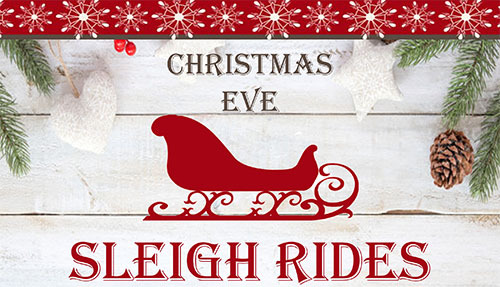 The Horsethief Creek Pub will be join in the Christmas Eve Sleigh Ride festivities and will be hosting live music between 7 & 9 PM. Celebrate winter and all there is to do, see and experience in the Columbia Valley. From skating, curling and pond-hockey, to parades, fireworks, gourmet dining events and film festivals, there’s something for everyone. 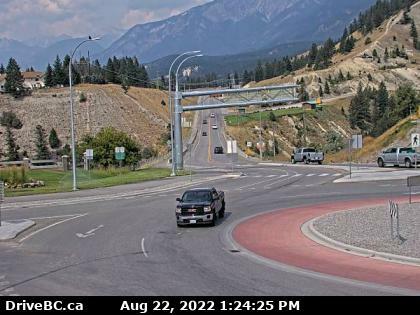 Click on the image to see what’s happening in the Columbia Valley this winter!